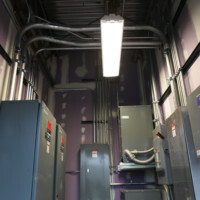 Mid-City Electric recently completed electrical and teledata contributions at the Sun Behavioral Health Project. 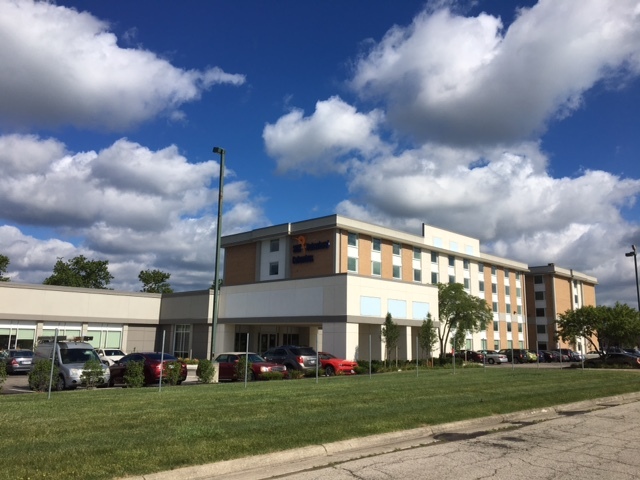 Although our team routinely works in healthcare settings, this project was a unique opportunity because it transformed a recently closed, older hotel into a 72-room, 144-bed inpatient psychiatric hospital with modern design and contemporary amenities. 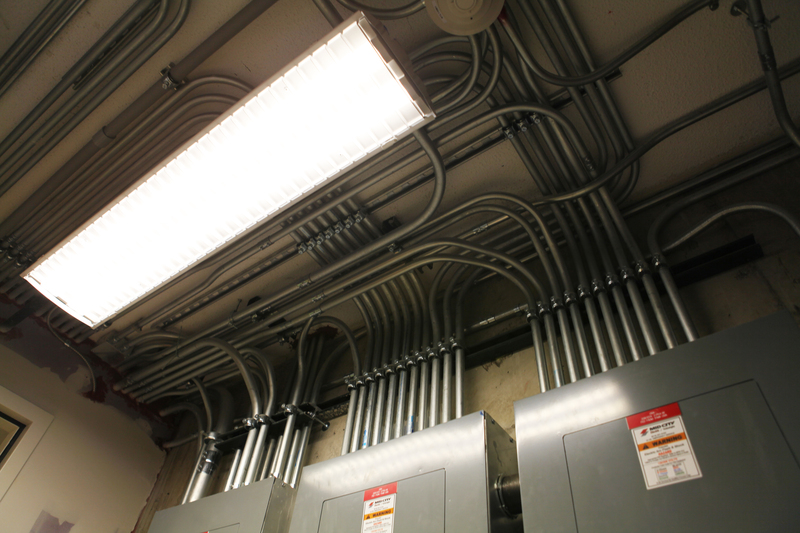 A serious renovation to the 110,000-square-foot space, the entire building was completely gutted and taken down to bare concrete, which required the team to remove all mechanical and electrical systems to allow for installation of the new, updated infrastructure. This was a difficult task, and all trades worked together to carefully coordinate this complicated step. 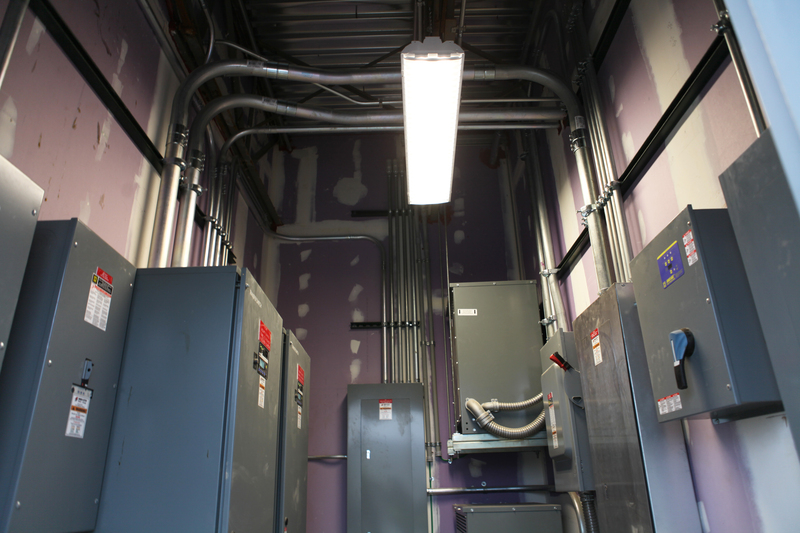 Mid-City’s scope of work included demolishing all existing electrical and replacing it with new conduit, wire, switchgear, panelboards, transformers, LED lighting with daylight-harvesting lighting controls, and an 800 KW generator. 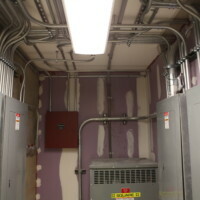 Mid-City also completed teledata work, which is comprised of cabling for CCTV, video surveillance, 11 telecom rooms, and a new fire alarm system. Sun Behavioral presented a unique challenge for the construction team. 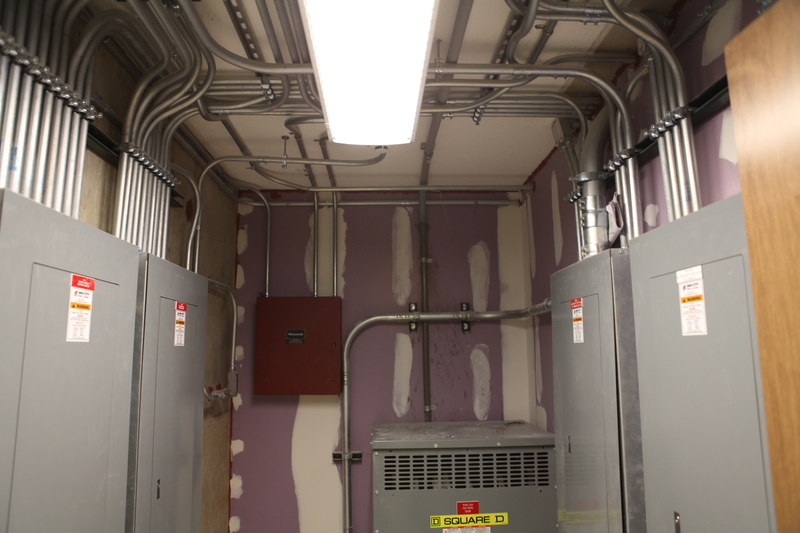 For most hospital renovations, there is typically 38-46 inches of ceiling space designated for overhead installations.However, Sun Behavioral’ s ceiling only had 4-12 inches available for all trades to work within, which is very limited. 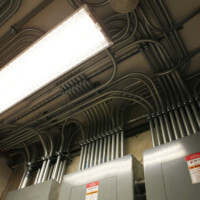 Despite this obstacle, our team completed all conduit installations successfully. The Sun Behavioral Health renovation was completed in May 2017, and was nominated for a 2017 BX Craftsmanship Award. The hospital is now open to the public.